Click here to view our Great Deals !!! If you only keep good food in your fridge, you will only eat good food. 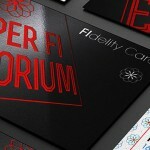 Get your FREE FIdelity card and SAVE!!! Illness is like a journey, a learning process that some people find empowering once they’ve conquered their disease and returned from sickness to health. Most people who return from sickness to health on a positive level talk about it as a friend. Their illness is like a road sign that touches all aspects of their lives and once they clear up the dysfunction, the return journey from sickness to health becomes positive in all areas of their life, including relationships. When one is sick, everything is affected and needs to be considered, including relationships. It’s about balance in our lives. What makes a good health diet plan different to the others is emphasis about the importance of enzymes in smoothies, food fermentation and sprouting – health and vitality through tasty and exciting raw foods recipes for hot and cold meals. You only need about two or three kitchen appliances for a healthy living diet and wellness. In some respects, pure food is spiritual food, a good way to lighten the body, lighten the soul and lighten the mind. An essential part of returning from sickness to health is to eliminate certain foods from the diet. A good wellness health diet is about light food, soft food, spiritual food, for a positive effect on the body and your relationships, returning to health. There are only three main bases, easy to prepare, that form the basis of your meals and drinks for a wellness diet. The first of these bases is a green juice stock, the second is a vegetable savory blend and the third is cooked beans with herbs and spices. Enzymes are an essential part of all meals for wellness. If you wonder about variety, a few herbs and spices will give a variance of taste and the fermented foods provide health benefits and add the zing! This can provide a tasty way of returning from sickness to health. Of course, the choice is yours whether you opt for raw food or cooked food. However, the majority of health diet books recommend that a high percentage of raw food is best for recovering from illness and for healthy living and wellness. The alkaline/acidity balance should be about 80/20, where 80% of the diet is raw food. When raw food is cooked, the acidity level goes up, whereas the raw state of the food is more alkaline. 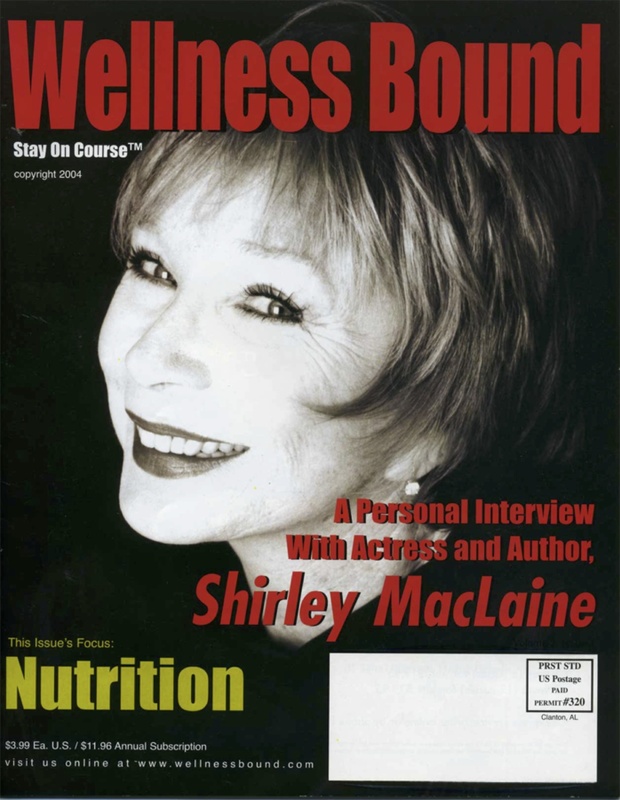 Of course, some people think about raw food as boring, and that’s where the Wisdom Wellness approach can help, showing you exciting and delicious ways to prepare sumptuous meals full of nutrition for healthy living and returning from sickness to health. A good diet for wellness and health needs to concentrate on enzymes. It’s about replacing spent or burnt-out enzymes, the result of bad eating habits. Alcohol, coffee, additives, chocolate, cake and sugars all deplete enzymes and generally not good for health. So, whether you opt for raw or cooked food, omitting certain foods and beverages can help you gain healthy living wellness and bring about a speedy recovery from sickness to health. "Staff that works there are so helpful! I tell everyone I know how much I love shopping there!" "Come on down to Super FI where everyone is family! Great environment friendly staff but most importantly GREAT PRICES!!!!!!!" "Love this store! The place looks great and the employees are very friendly, and most important of all, the prices are the best around!" "My new favorite place in the neighborhood!!!" 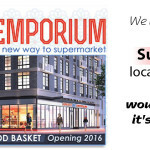 "If you are in the area be sure to check out what will be the new era in consumer food shopping." "El mejor super mercado se los recomiendo a todos." "Everything is fresh! And the place is always clean!!!! I love it....!!!!" :. | Brand Anarchy Group.